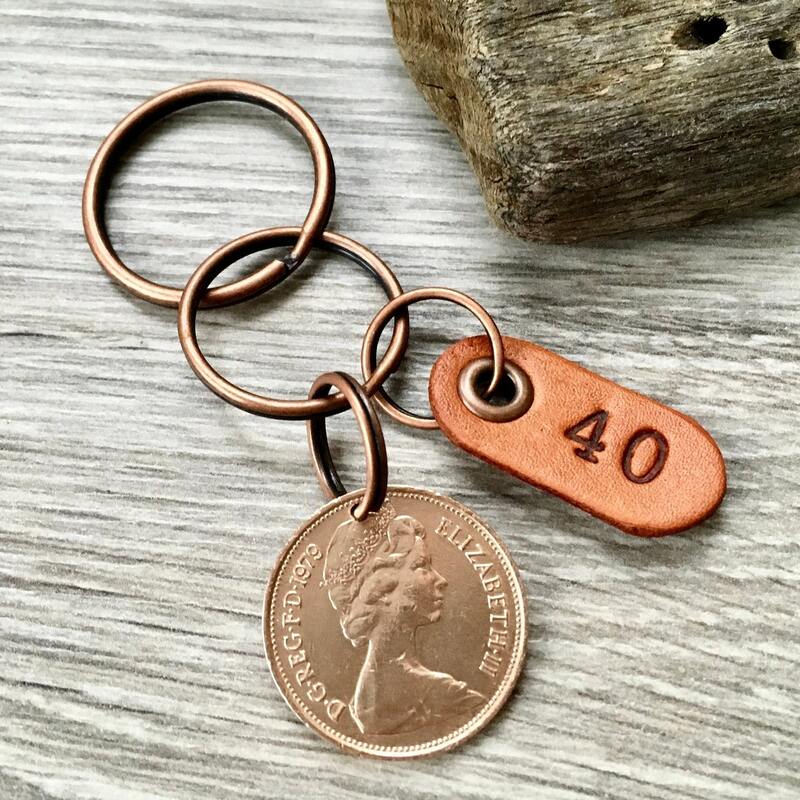 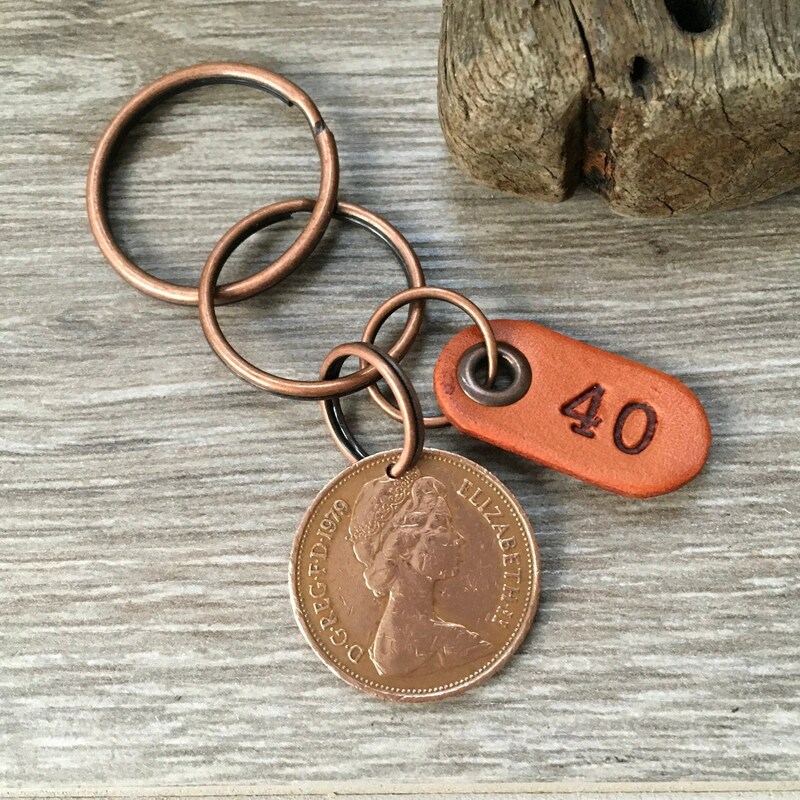 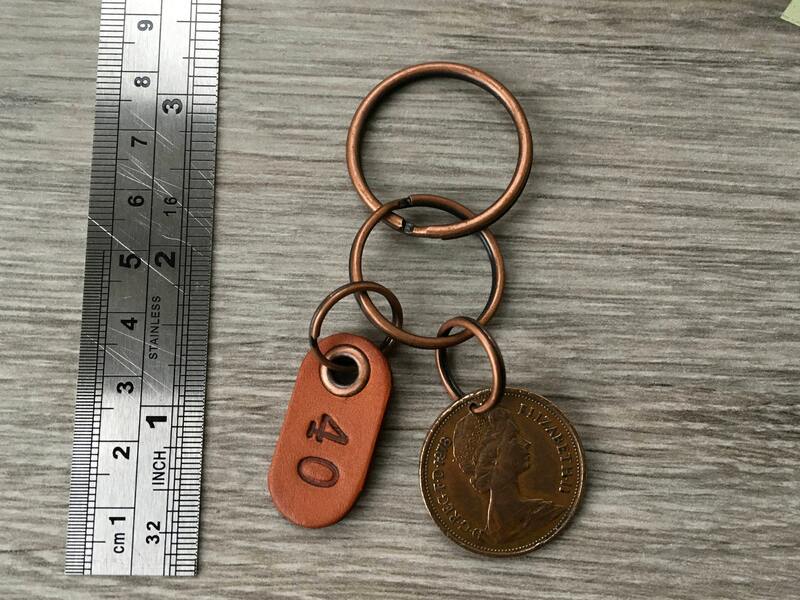 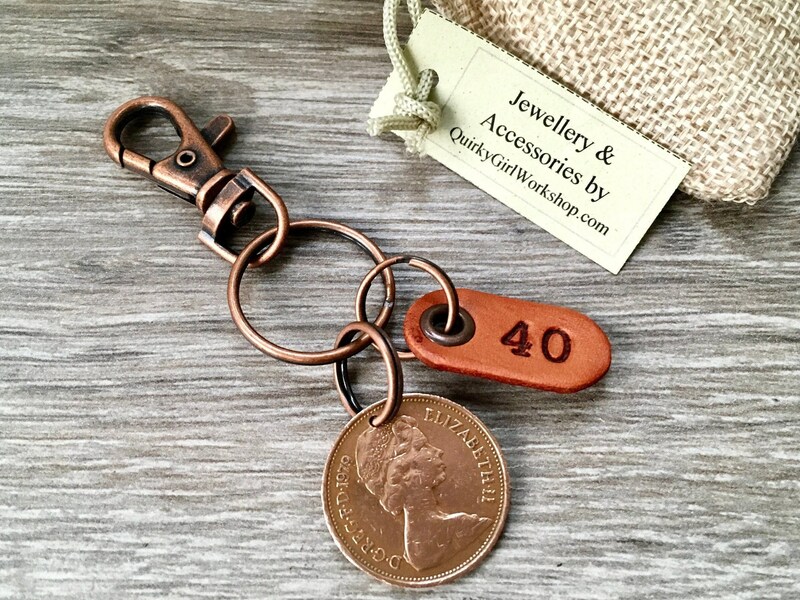 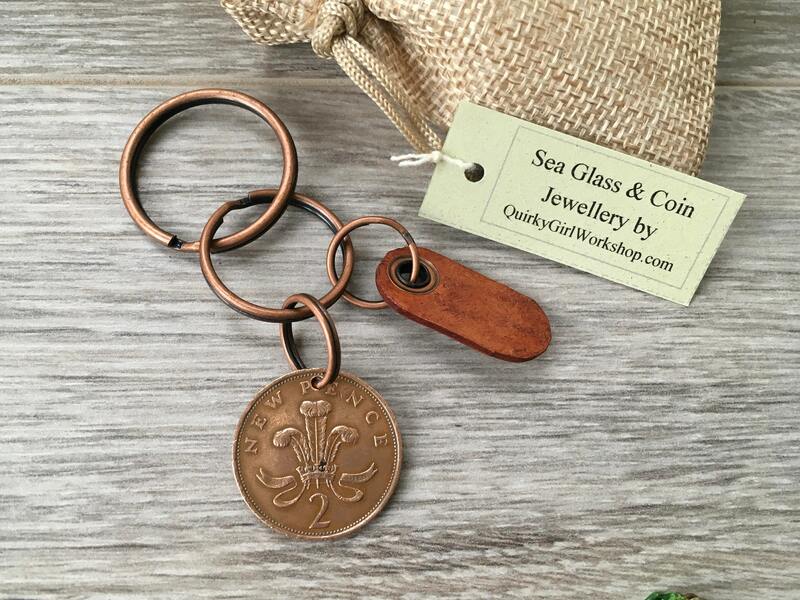 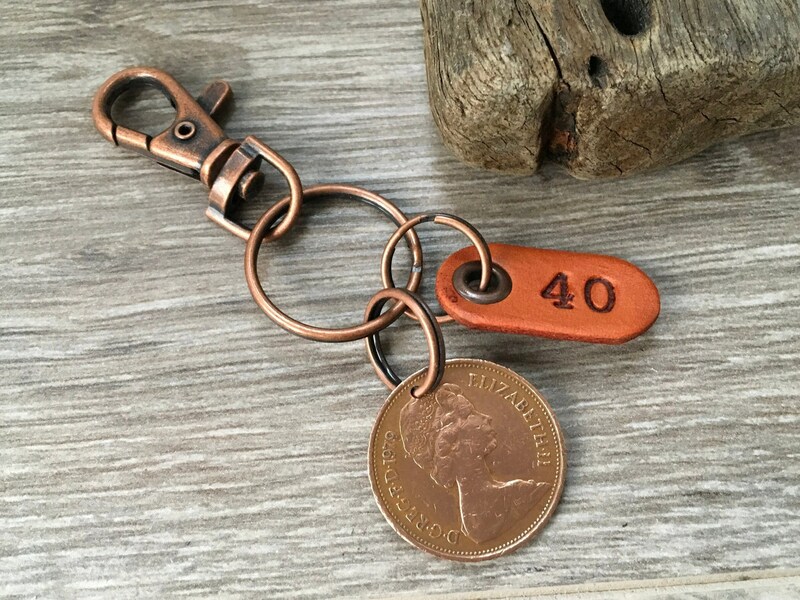 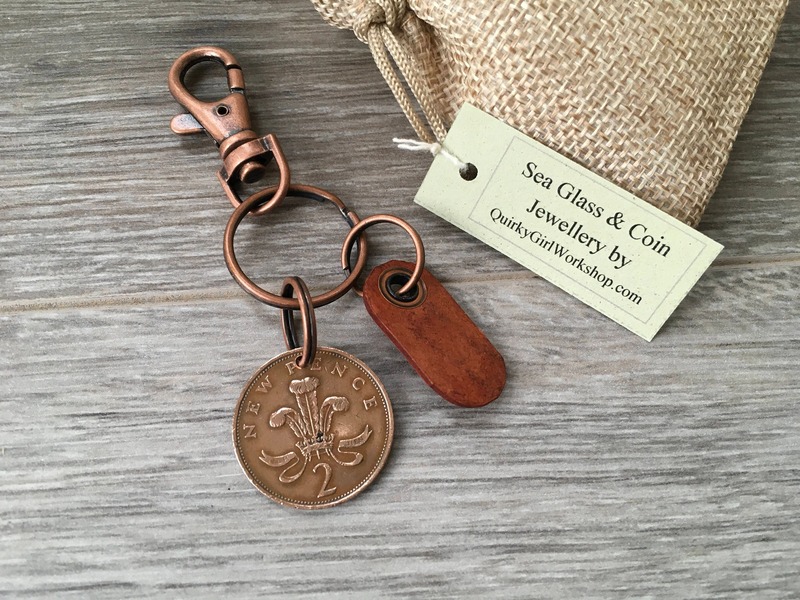 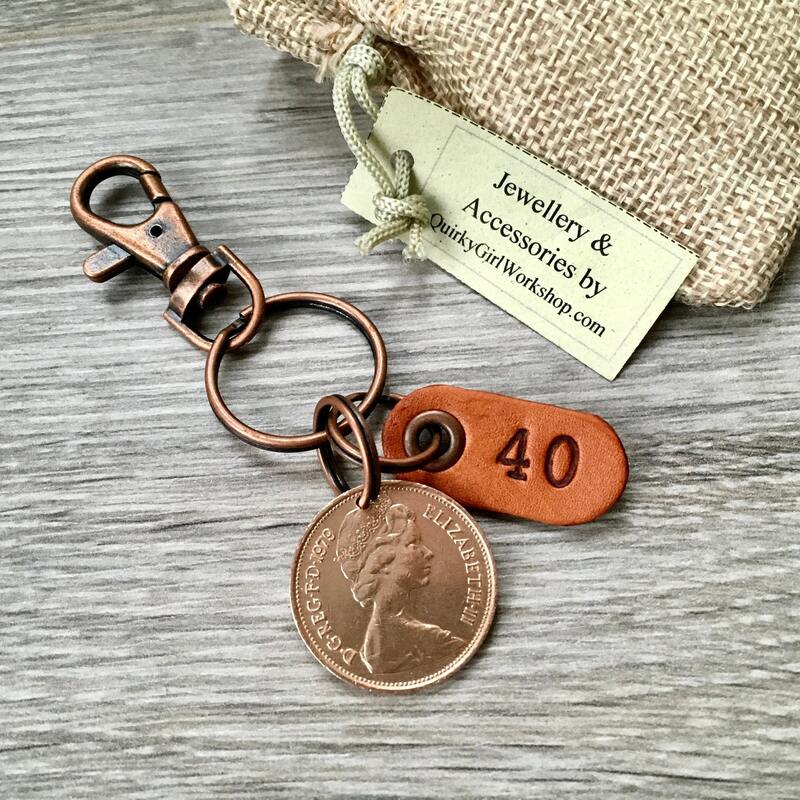 This keyring has a small handmade leather tag which has 40 stamped on it, the tag can only be stamped on one side as the other side is the suede side and it cannot be stamped. 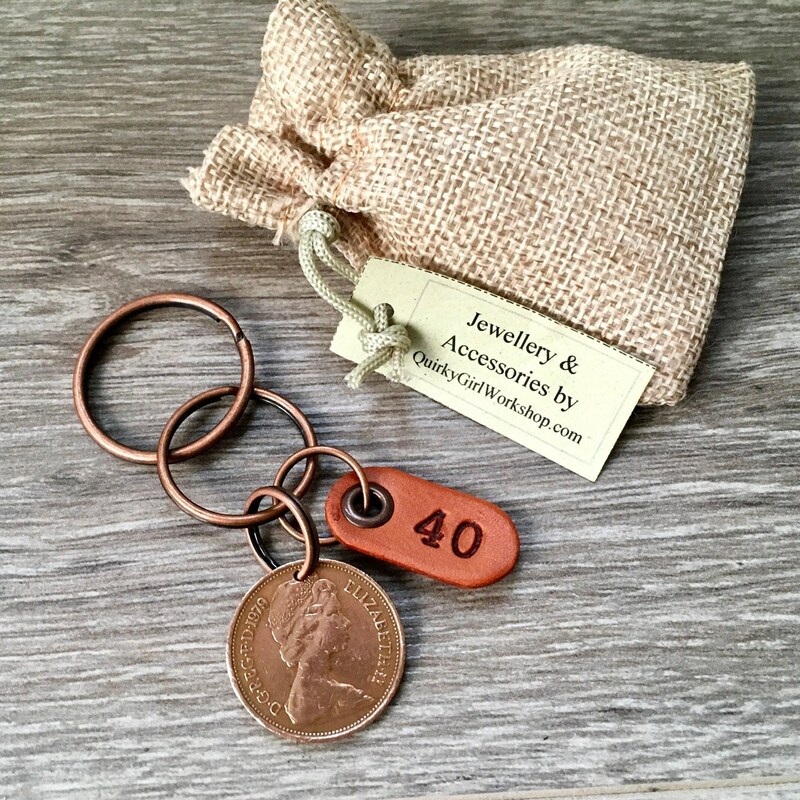 Sorry there is no room for extra personalisation on this tag. 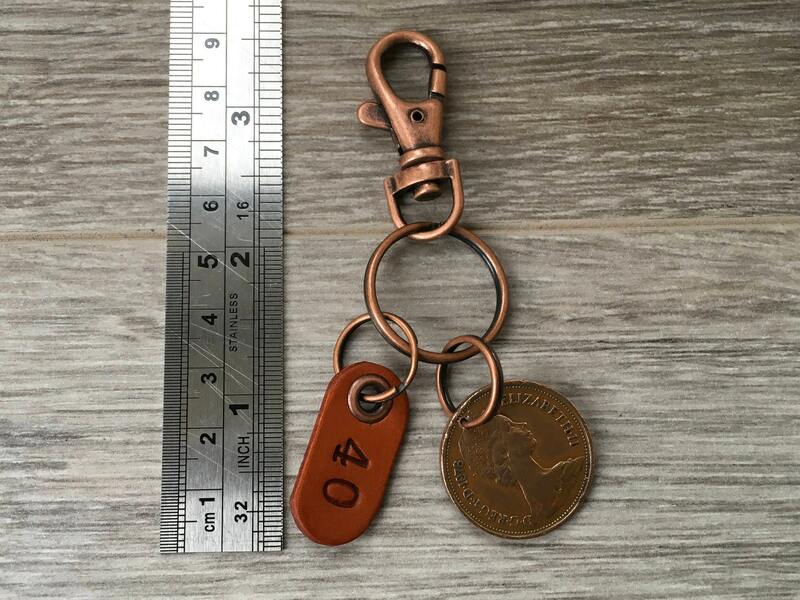 Super quick delivery, lovely product, very happy!